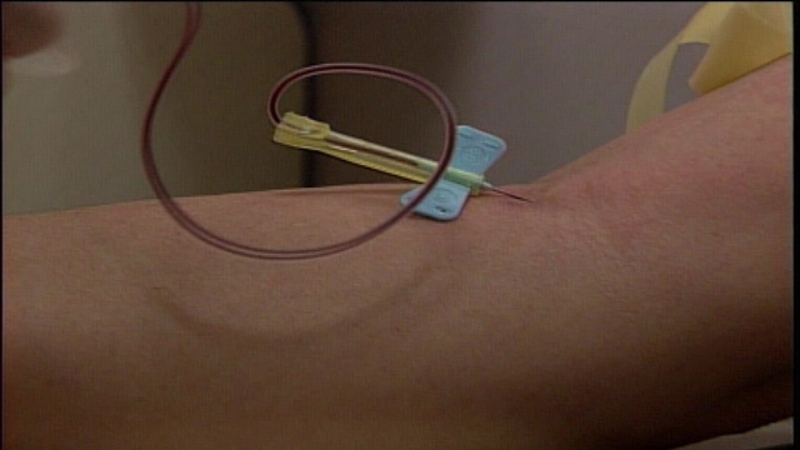 WASHINGTON -- The lifetime ban on gay men donating blood could soon be coming to an end. The FDA is now recommending changes to the 30-year-old rule as HIV testing becomes faster and more refined. There would still be restrictions as to when the men could donate. The public has thirty days to comment before the FDA makes a change.